Despite being a mature banking market, Spain’s low growth rates have not been encouraging for its private banking industry. Spain-headquartered Banco Sabadell, thus, is looking towards regions with significant opportunities such as the US and Latin America. 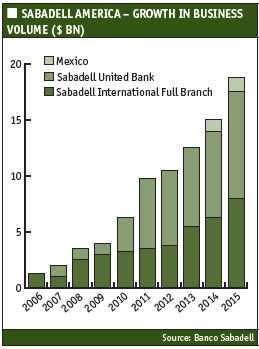 Sabadell already plans to offer high net worth (HNW) banking services in Mexico in late 2016. In October 2015, Sabadell paid $50m for a 4.99% stake in Colombia’s Banco GNB Sudameris. The two banks plan to collaborate in the Colombia, Paraguayan and Peruvian banking markets. 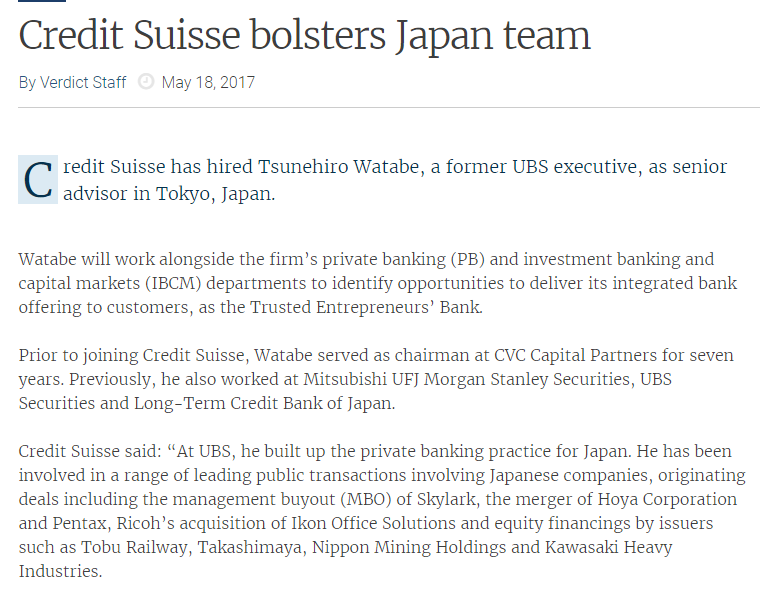 In Miami, Sabadell operates a domestic bank, Sabadell United Bank and its Sabadell Bank & Trust private banking arm, which it has built through a series of acquisitions. It also operates the Sabadell International Branch in Miami, which provides offshore private banking services to Latin American individuals and families and corporate banking to companies operating in the Americas. The Sabadell International Branch coordinates Sabadell’s network of representative offices for its corporate finance business in the Americas – New York, Caracas, Bogota, Sao Paulo, Santo Domingo (Dominican Republic) and Lima. In 2015, Sabadell United Bank was the eighth largest local bank in Florida in terms of deposits. Together, Sabadell United Bank and Sabadell International Branch was jointly the fourth largest bank in terms of assets in Florida in 2015. 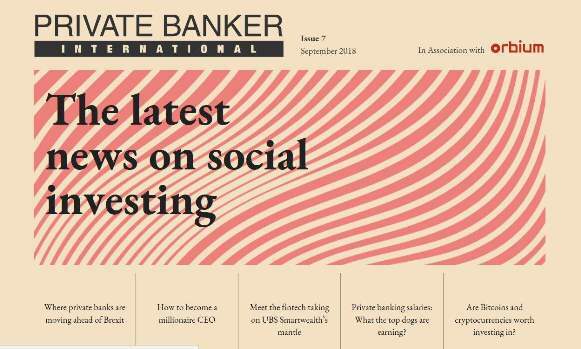 Sabadell United Bank faces competition from several local banks that exclusively focus on Florida’s wealth management market including Northern Trust, Gibraltar Private Bank & Trust, and TotalBank, a Miami-based subsidiary of Spain’s Banco Popular. In addition, private equity firms, hedge funds and family offices are active in the local market. 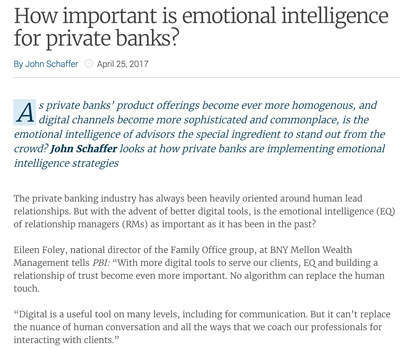 In May 2015 Ballentine Partners, an independent Boston-based wealth management firm, opened an office in Palm Beach Gardens, Florida. In August, 2015, former UBS wealth manager Paul Tanner launched his own boutique, Fort Lauderdale, Florida-based Las Olas Capital Advisors, providing wealth management services to entrepreneurs and UHNW families. Also in August 2015, PwC said it was expanding its Private Company Services practice, which serves private companies, their owners and HNWIs, throughout Florida. 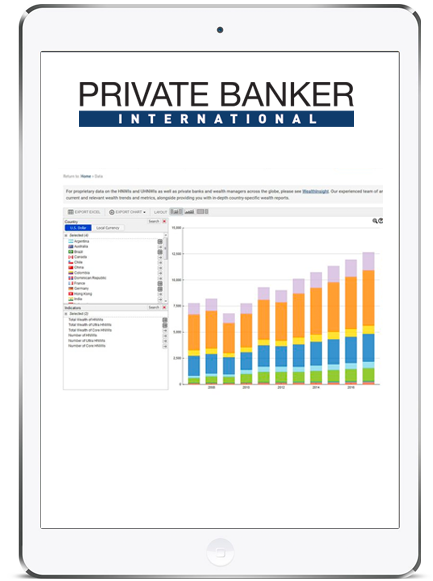 The offshore private banking market in Miami is becoming increasingly competitive. According to WealthInsight, Latin American HNWIs held a higher proportion of their wealth outside their home countries than the global average between 2010 and 2014. Millionaires from Chile, Peru, Colombia and Argentina all held more than 33% of their wealth outside their home country in 2014, while the global average was 20-30%. Key destinations for foreign investments include North America and Europe, WealthInsight says. In June 2016, Morgan Stanley opened its third office in Miami dedicated to Latin American clients’ wealth management needs. The New York-based bank says the new office will oversee nearly $7bn in assets under management (AuM). In May 2016, Maitland opened a Miami office to support its Latin American business. 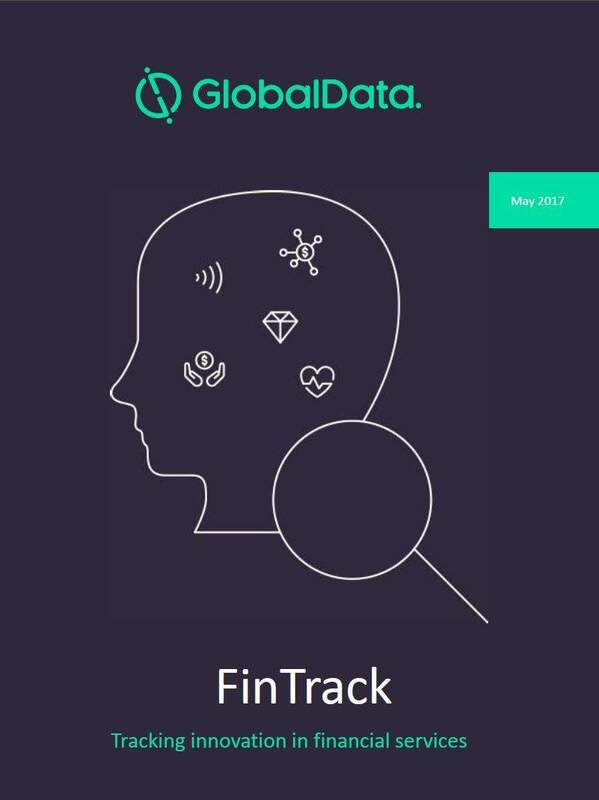 The global advisory and fund administration firm said economic, regulatory and political instability in several Latin American countries is driving increased demand for its services. “As we grow, it is paramount that we locate ourselves closer to our clients – almost all of whom have a foothold of some sort here in Miami,” Benjamin Reid, Maitland’s senior business development and client manager for LatAm, said. Sabadell United Bank targets businesses and HNW and UHNW clients through its network of 27 branches and bilingual (English- and Spanish-speaking) staff in Florida. 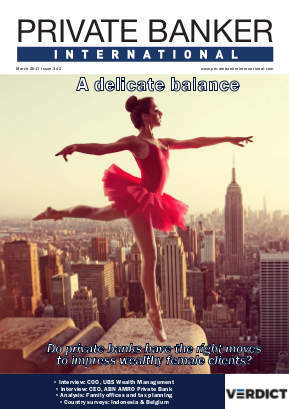 “We offer full-service banking for domestic US clients through Sabadell United Bank,” says Orlando Roche, regional president, Miami-Dade, at Sabadell United Bank. 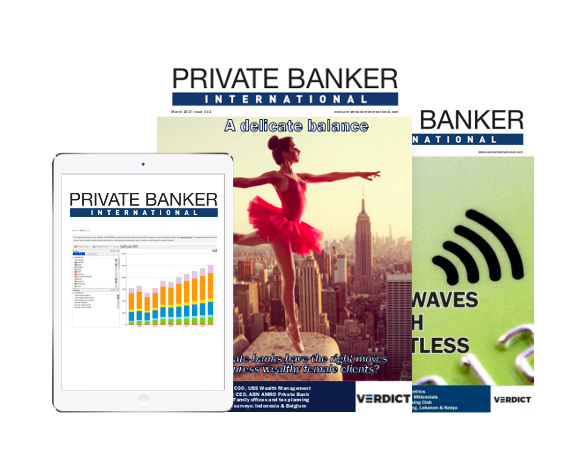 According to Roche, Sabadell United Bank’s smaller size is an advantage in comparison to established incumbent players in the US private banking market. “Our size allows us to provide high-end personal service to our clients’ unique needs. The service and the relationships that we build with our clients are what make us different.